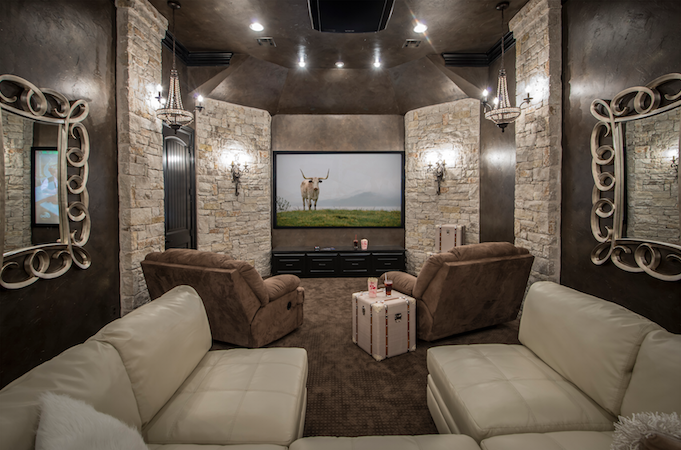 We provide everything from simple surround sound in one room to a full blown automation system throughout the home. As our client, you can expect two things: A) a reliable, smooth functioning system, and B) a system that it is simple to understand and easy to use. Imagine installing an audio/video/automation system without first addressing your needs and wants to achieve the proper design, pre-wire, installation, programming and education on how to use it. This would be the same as building your home without thinking about the floor plan or pouring the foundation. 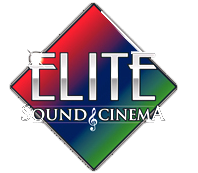 At Elite Sound & Cinema, we carefully plan and personalize a system for each of our clients. As our client your project will be closely monitored throughout the entire process and after the system is installed and working. We firmly believe that service is just as important afterward as it is before and during the process. Listening to your needs and wants – after all it’s your home, you should have things work your way. Providing suggestions of solutions and new technologies – not everyone knows every technology, maybe we can enlighten your mind with new possibilities with your home. 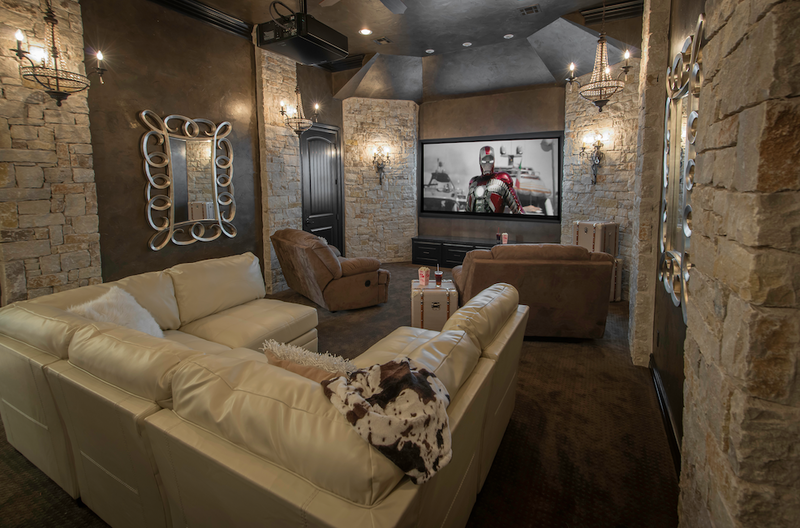 Design of the system – we mean actual art blended with science to create amazing room designs, plus layout of the wiring, components, network and everything else involved. 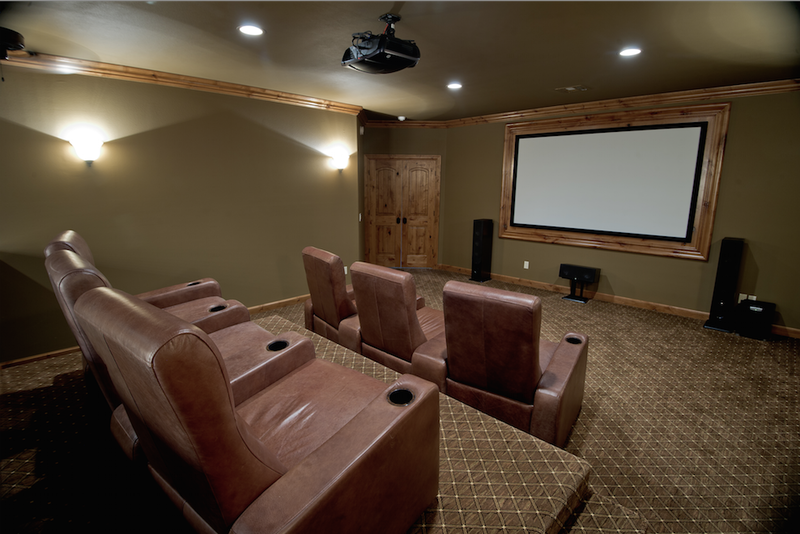 From simple component recommendations to an all out custom interior design of your home cinema, we have you covered. Installing the necessary wire during construction – doing it the right and efficient way. Everything else necessary to make your home entertainment and automation system uniquely yours!